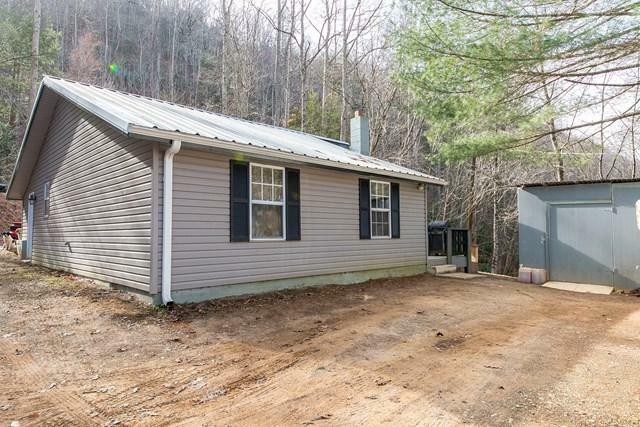 932 Horseshoe Bend Road, Chilhowie, VA 24319 (MLS #63206) :: Highlands Realty, Inc.
Chilhowie Schools - Minutes from Chilhowie and interstate 81. 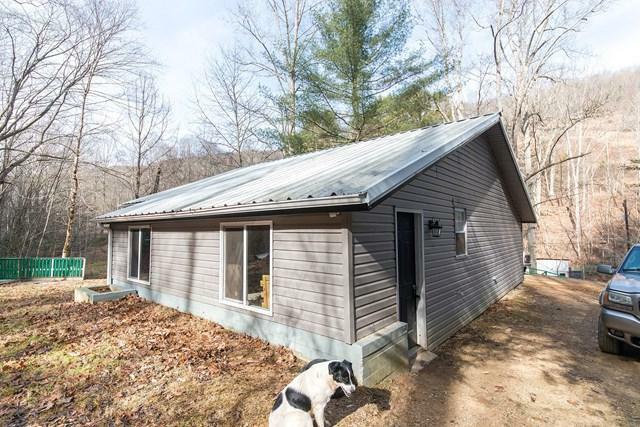 This cozy 2BR - 1 BA cottage offers privacy and has been renovate to include - newer paint-guttering-vinyl siding-sheet rock-laminate flooring-title flooring-new counter tops-plumbing-insulation-updated electrical-windows-roof 3 years old. 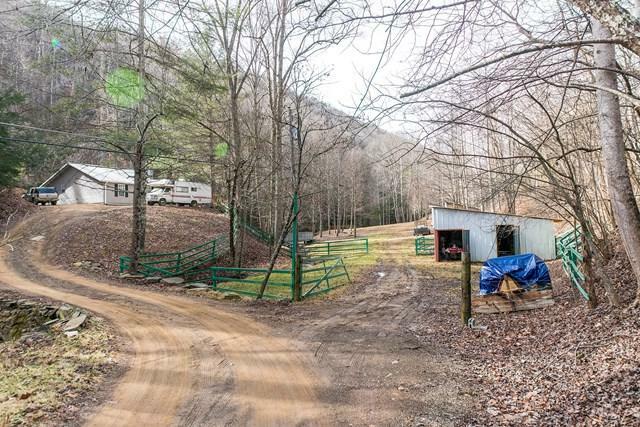 A spring is on the property which feeds into a small creek that runs through the property - partial fencing for livestock - 2 stall barn - and outbuilding - there's even a cellar for you potatoes and canned goods. 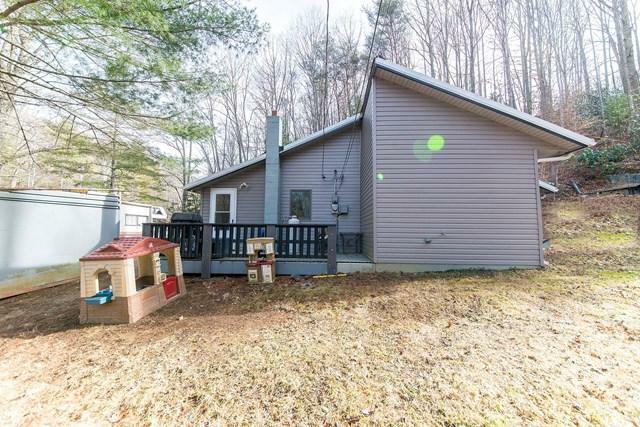 A cozy little home or perfect weekend get-a-way to enjoy nature.. Listing provided courtesy of Kaye Brown of Southfork Realty Llc.